The rural countryside of a fictional county in England provides the backdrop for this long-running crime series based on the novels of Caroline Graham. A lush visual style, quirky characters, and ubiquitous red herrings recall classic public television British mysteries of the past. 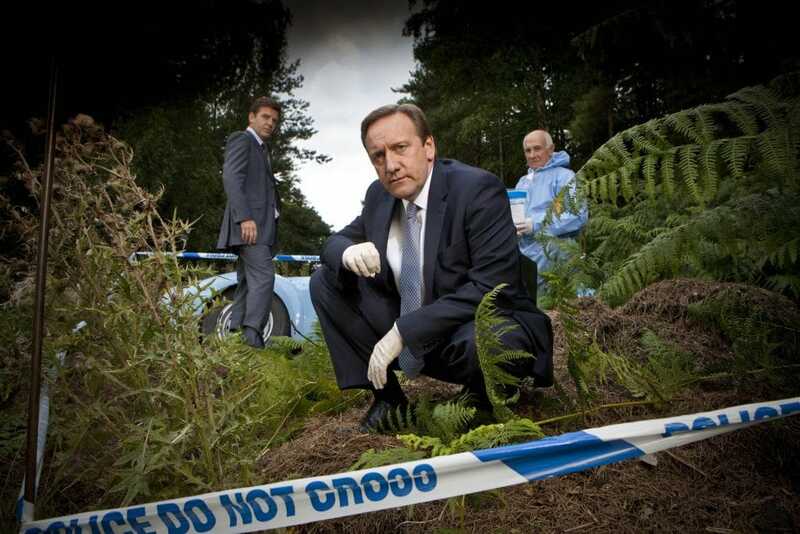 In new episodes coming to CPTV in March 2019, new DCI John Barnaby (Neil Dudgeon) arrives in Midsomer. At first, he is bemused by the quaint villages and their quirky residents — but he soon finds there is more to Midsomer than meets the eye! Don’t miss this season of all-new mysteries Fridays at 8 p.m. on CPTV.